"Everyone in PNG should be allowed to nominate and contest the 2017 general elections regardless of weather they are able or disabled." 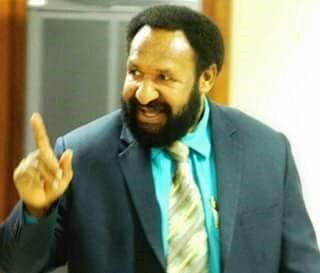 Opposition leader Don Polye decried the proposed amendments for nomination fees for candidates to increase to K10, 000 per candidate which constrained them to their rights as citizens. While he said there was no reason to rush the amendments, he called on the candidates to stand up for their rights and make noise about the amendments. He said the amendment only promotes the interest of sitting MP’s and this would cause anxiety, violence and fighting amongst the people.